3 ways to get UNLIMITED golf for the summer! All summer golf packages run May through August and include unlimited simulator time.  SUBMIT YOUR INFO AND A BEYOND GOLF REPRESENTATIVE WILL BE IN CONTACT ABOUT YOUR UNLIMITED GOLF PACKAGE.